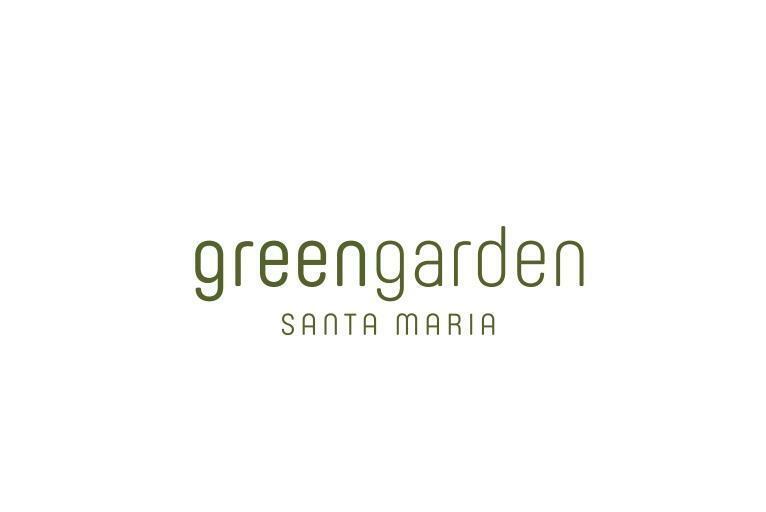 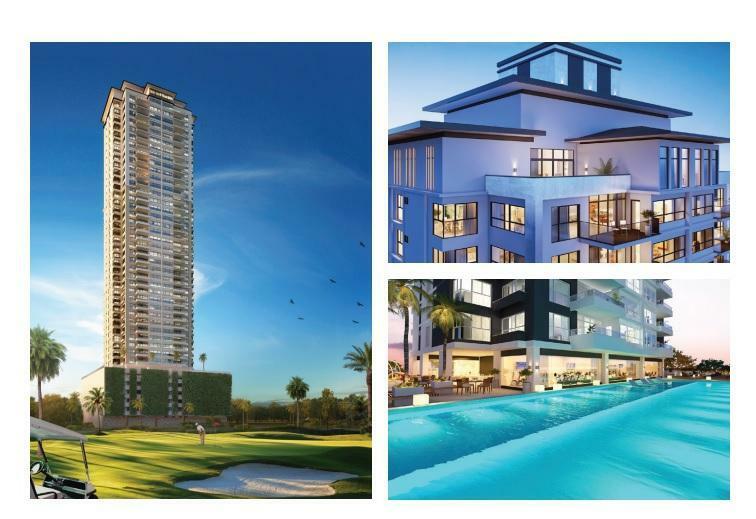 Philip James Realty is pleasured to present Greengarden, designed by the renowned architecture firm Femur Estudio, is the new residential that is part of the Greenview development at Santa Maria Golf & Country Club Panama, the most exclusive, safe and most valued areas in Panama City. 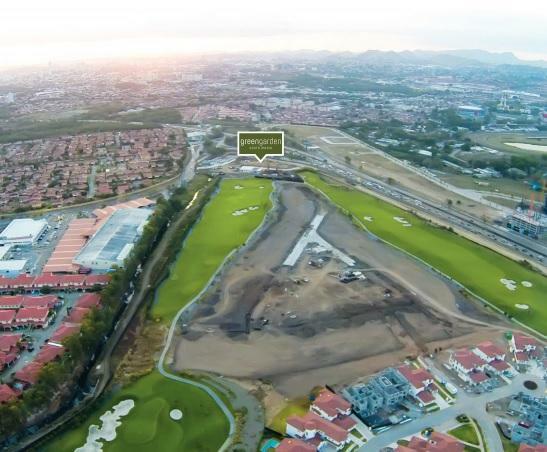 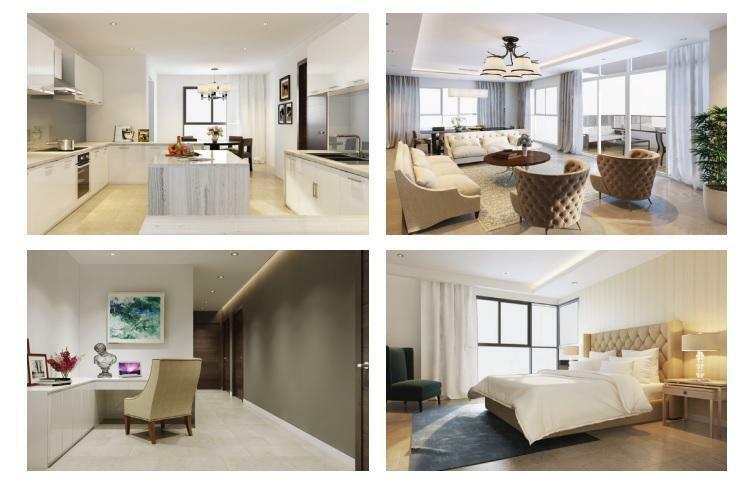 The project is perfectly located cose to the entrnce of Santa Maria, with easy access from Corredor sur or Costa del Este to the financial district, logistics center, the best academic innstitutions amd the most exclusive International airport in the city. 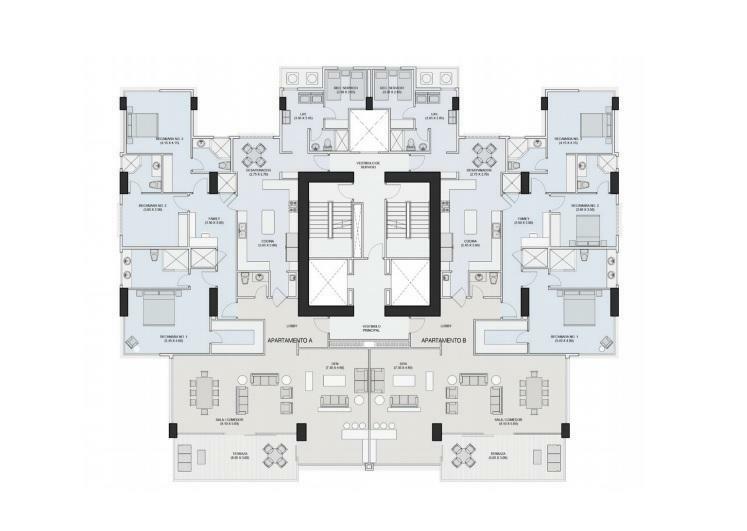 Kids playground, inner and outer.